The development stands out as a residential area and is only a few meters from the sandy beaches. 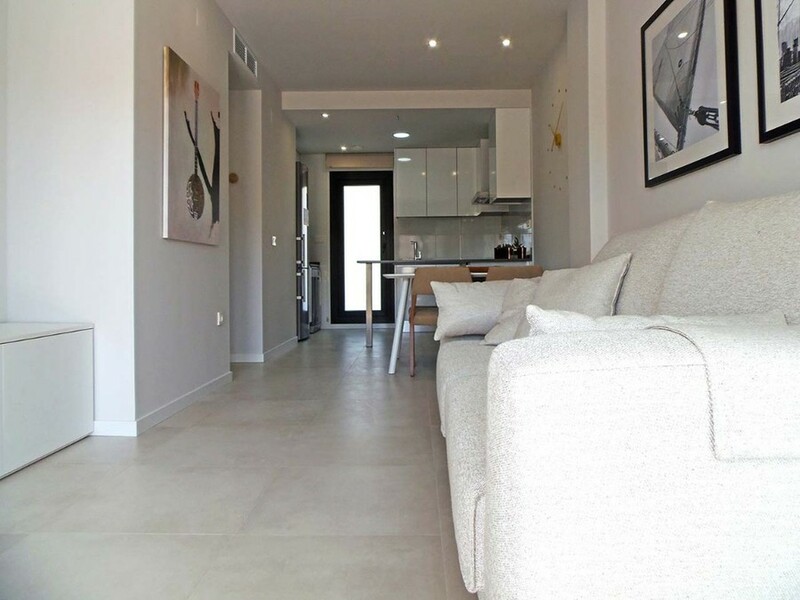 Although historically, most tourism in the area has been national, they are increasingly international tourists, who choose Mil Palmeras to invest in a holiday home. 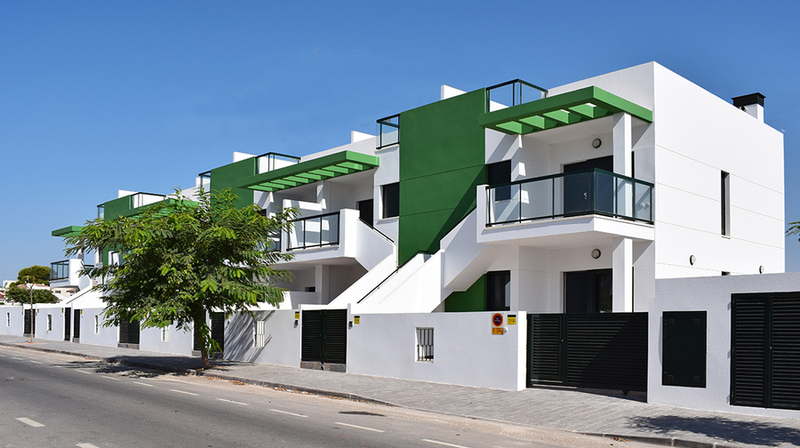 Its beaches, the climate, the tranquillity of the area, the excellent communications with which it counts and the variety of amenities, make Mil Palmeras an excellent choice. 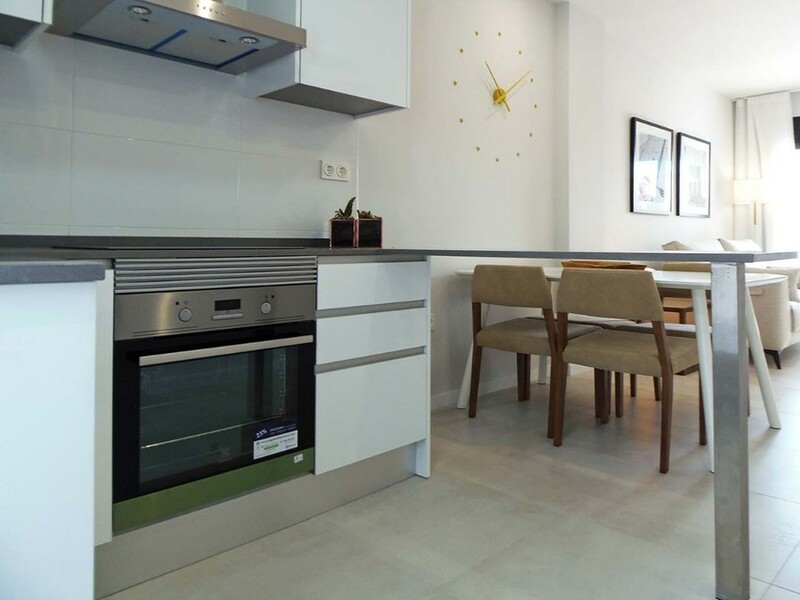 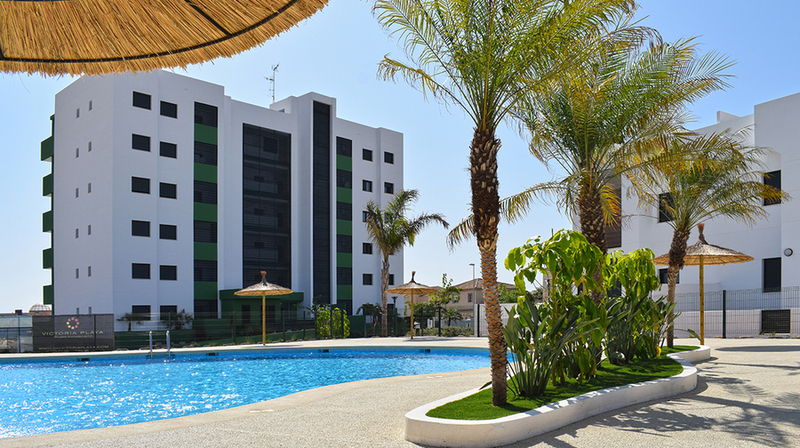 In this fantastic setting, you can choose between the apartments and the bungalows of the Residencial Garda, located less than 10 minutes walking from the beach. 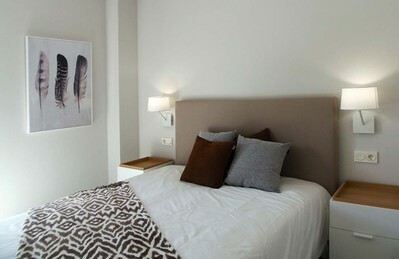 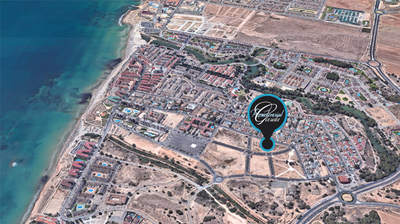 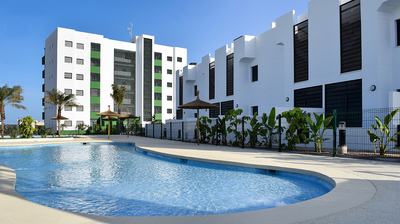 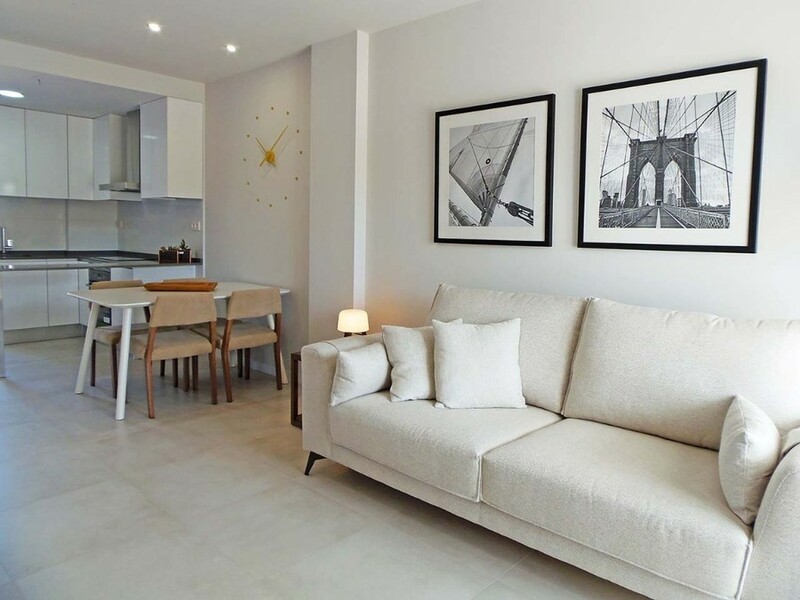 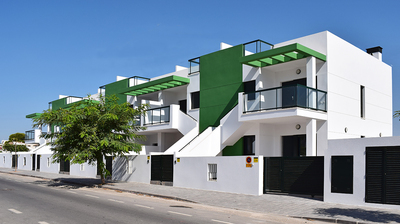 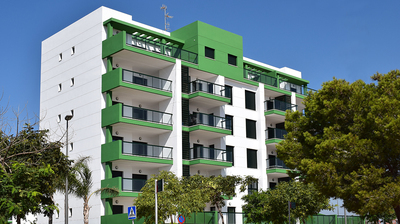 The Residencial Garda offers spacious 2 and 3 bedroom apartments with large terraces facing the sea. 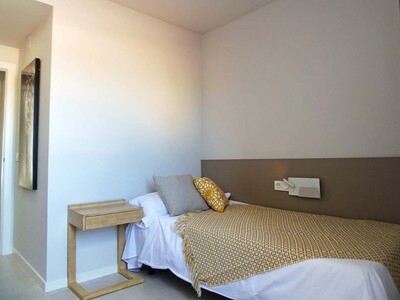 On the other hand, the bungalows are distributed in 2 bedrooms with 2 bathrooms, with a garden for the lower floors, and solarium for the top ones. 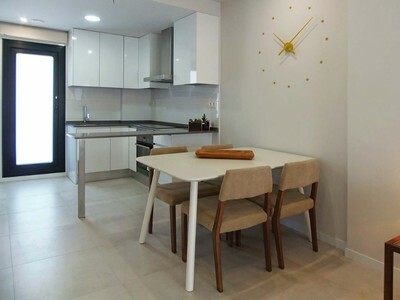 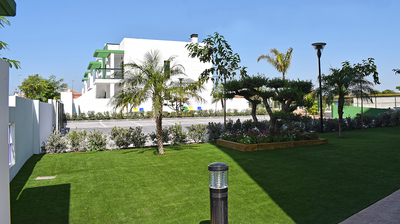 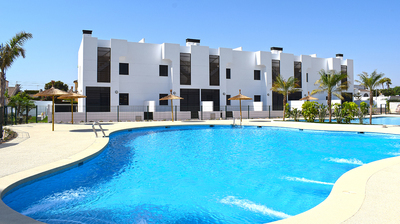 In addition, the Residencial area has a large communal area with garden and swimming pool. 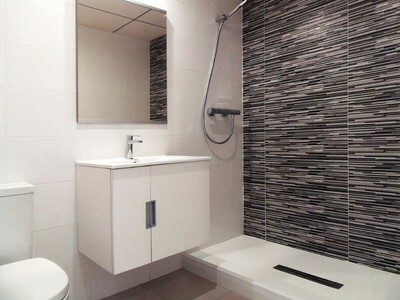 There are a great choice of different properties available here so please contact us for more information.